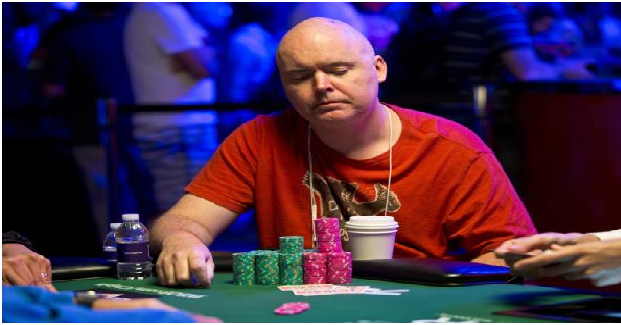 The event347 of the world series of poker 2016 belongs to a pro poker player from Philadelphia Mr. “Johnny World” Hennigan, who took home a cash prize of amount $320,103 and the gold bracelet. 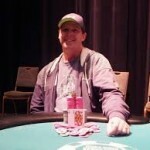 This was the fourth gold bracelet win for the 47 year old pro poker player from Philadelphia. The first three bracelets were in 2002, 2004 and in 2014. He has been through 13 final tables and converted four to gold bracelets. 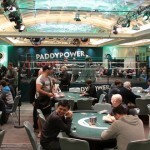 All time money for the player is now a whopping $4,048,347 (Including 29 WSOP Cashes). Michael Gathy of Belgium was the runner up of the game and got out with a winning share of amount $197,838. In an interview after the game, World Hennigan said that I played like a SH**. In an answer, he said that normally you get kicked out on day first or second. It is not easy to pick the momentum everything you play against your opponents. Twenty years ago, the field sizes were small, but these days they are getting bigger and bigger every year and hence proving yourself in the middle is a great achievement. He also said that I didn’t played well in the game and I was lucky enough to hit the final table. I made so many hands, sometimes I bluffed and caught, he added. 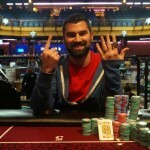 The tournament received 125 entries from top poker professionals including Michael Gathy, a recent bracelet winner and they generated a cash prize pool of amount $1,175,000. Top 19 places of the tournament collected some amount of money. First, second and third were for “Johnny World” Hennigan (1st, for $320, 1030, Michael Gathy (2nd and $197,838), J.C. Tran from Sacramento, CA(3rd, for $142,547). All time money for J.C. Tran is now $4.7 Million. Chris Klodnicki, from Philadelphia (4th, for $102,910), Viacheslav Zhukov, from Moscow, Russia (5th, $74,439) and Abe Mosseri (6th, for $53,951). Meanwhile Brant Hale, from Moore, OK (7th, for $39,179) and Scott Abrams collected $39,179, being eighth in the list.